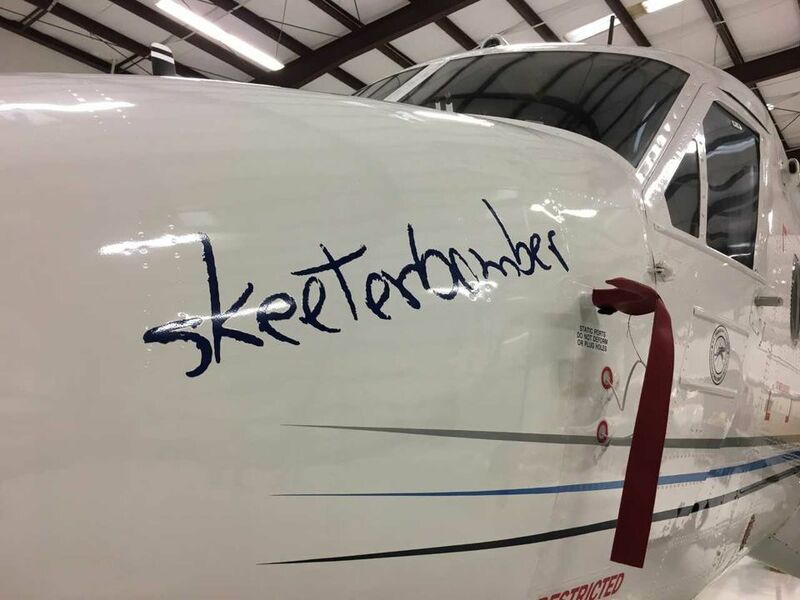 Written in script on the nose of the St. Tammany Parish Mosquito Control District’s new twin-engine airplane is its nickname — Skeeterbomber. 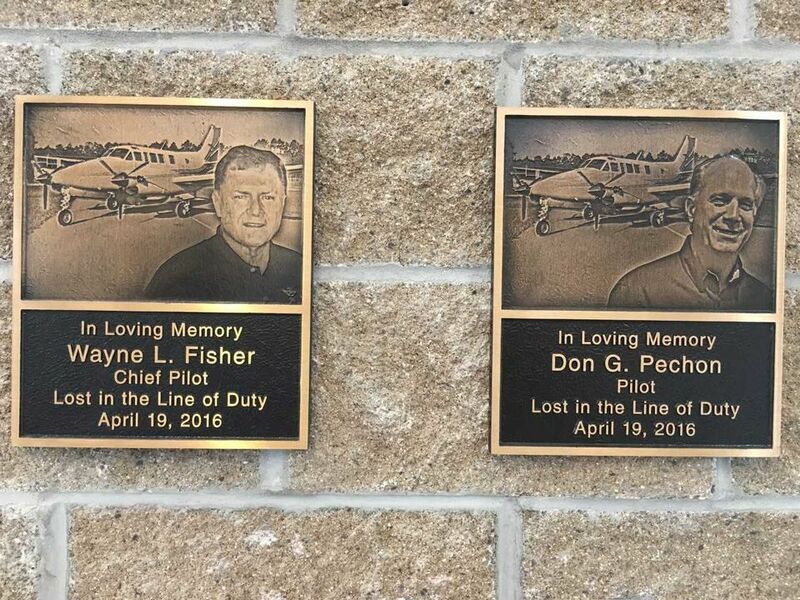 The name and script are derived from the email address and signature of Wayne Fisher, one of two pilots killed when the Skeeterbomber’s predecessor crashed in April of 2016 while returning from an aerial spraying run. Co-pilot Don Pechon also died in the crash near Slidell Municipal Airport. The De Havilland Twin Otter aircraft, which began flying mosquito spraying missions in April, “flies as a memorial to the service and sacrifice that both men made to our community,” district Director Kevin Caillouet said. 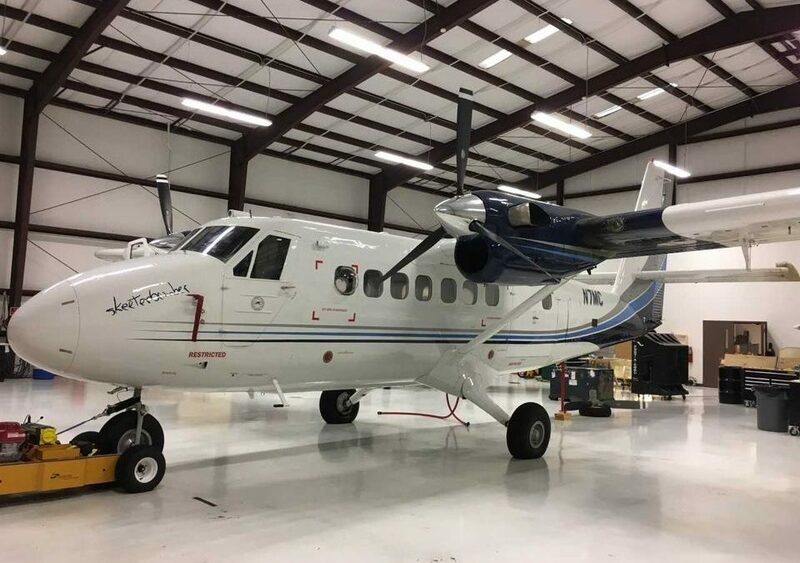 Since its arrival from an airplane refurbishing facility in San Diego, the Skeeterbomber has flown 13 times in St. Tammany, covering 216,700 acres. It has performed well in its early runs, pilot Ben Smith said. The plane is a Canadian 19-passenger short takeoff and landing utility aircraft that was developed and first put into production in the mid-1960s. 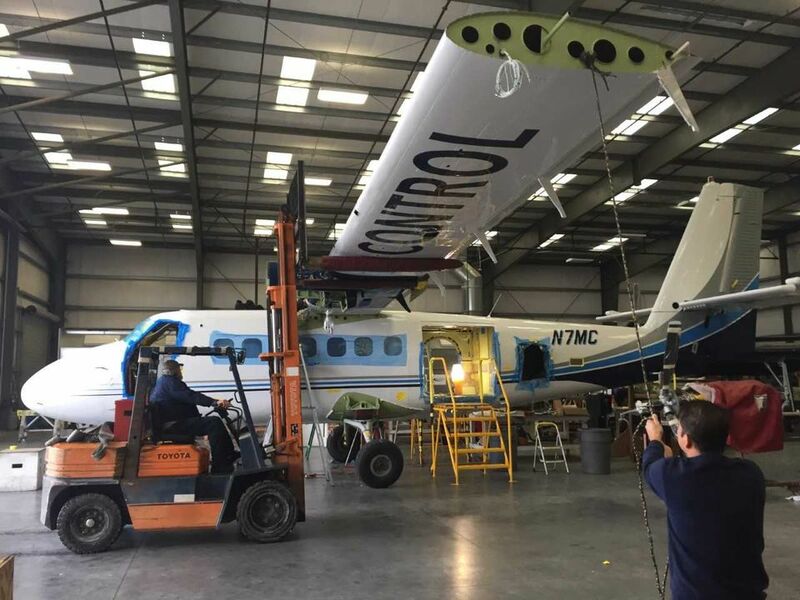 The plane’s versatility and maneuverability have made them adaptable for many uses, including use as bush planes to transport people and materials to remote areas. The plane that was lost in the crash could carry only 60 gallons of chemicals, while the Otter will has a capacity of 200 gallons. The downed plane, which was destroyed, was located about a half mile north-northwest of the approach end of Runway 18. It went down after hitting towers suspending high-power transmission lines, according to a report by National Transportation Safety Board. The mosquito spraying plane flies about 300 feet above the ground to deliver its payload, making its reliability of extreme importance. The new plane has night vision and other safety equipment that helps pilots deal with low, sometimes unlighted communications towers. Smith said the district initially sought to replace the destroyed aircraft with a new one. 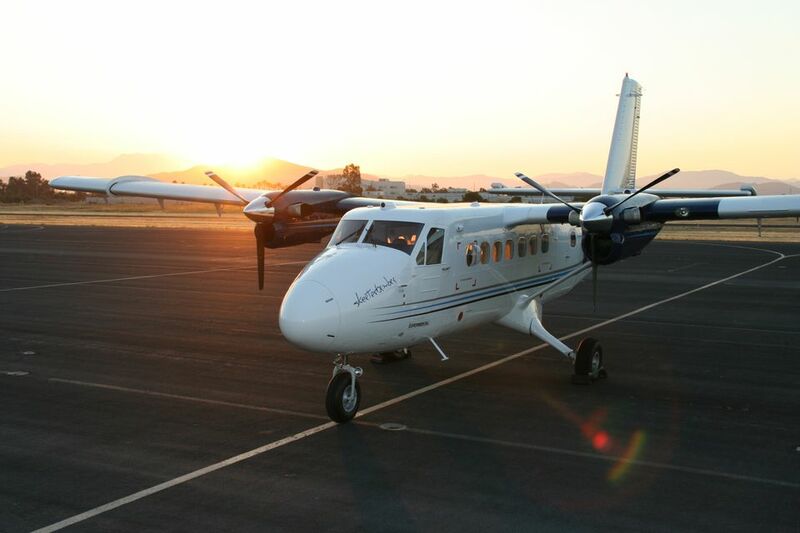 But the price tag on a new Twin Otter runs in the $7 million to $9 million range. 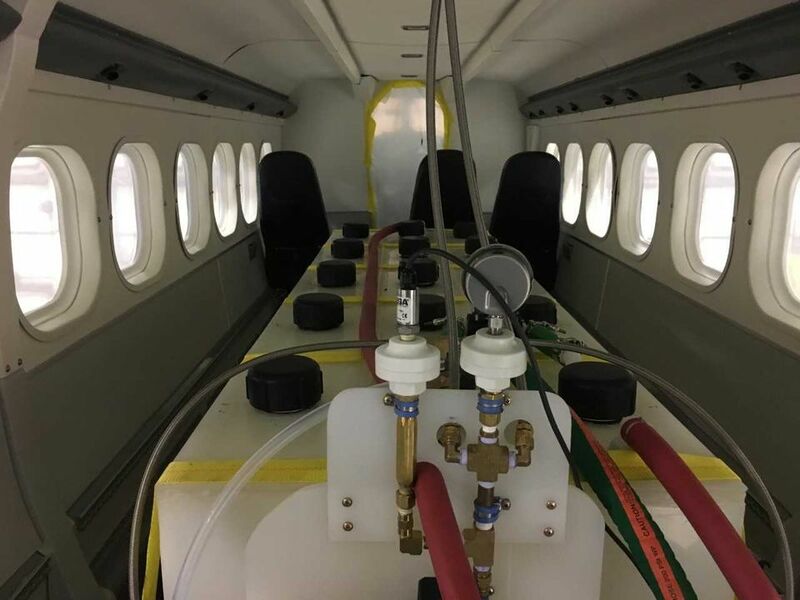 After conducting research, Smith found a usable Twin Otter fuselage at an aircraft facility and had it rebuilt and retrofitted with the needed mosquito abatement equipment. Upon delivery to the district, the engines had zero flying hours and the plane was virtually like new. The final cost of the plane and the refurbishment was $3.2 million. 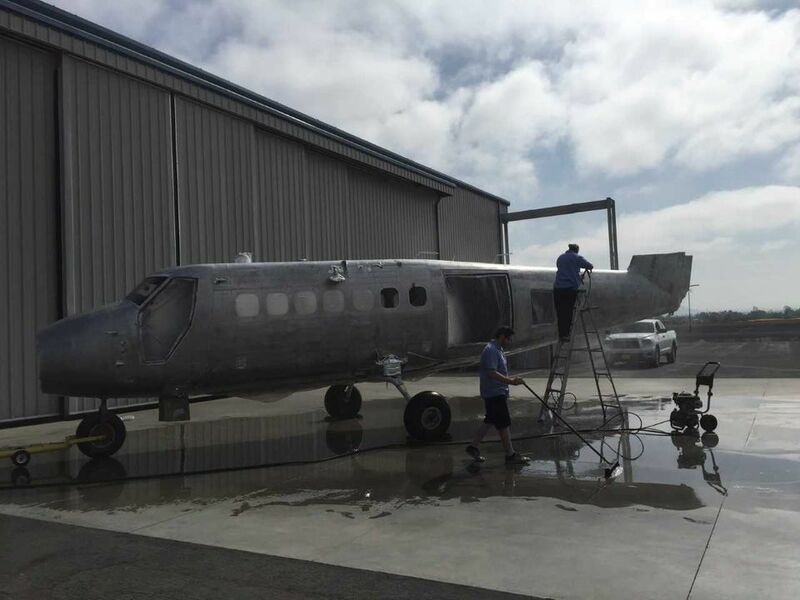 The district collected about $700,000 in insurance proceeds to put toward the replacement plane, which was refurbished in San Diego. The rest of the cost for the new airplane came from the district’s contingency fund, Caillouet said. St. Tammany is one of 24 Louisiana parishes with an organized mosquito control program. Its Mosquito Abatement District was established in 1968 for the 8th and 9th wards in eastern St. Tammany. In 1993, the boundaries began expanding to include western sections of the parish. The district’s sole source of revenue is a 4.05-mill property tax. In December of 2016, voters approved a 4.2-mill levy for 10 years to pay for mosquito control. The amount has been rolled back to 4.05 mills.